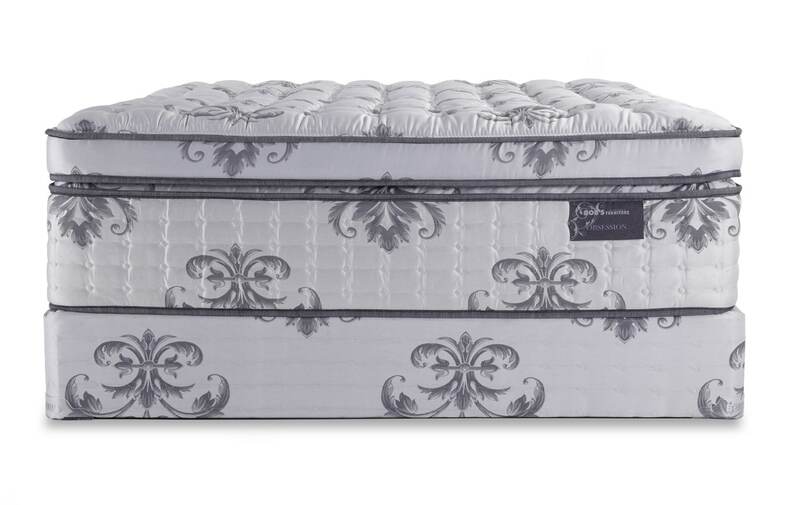 My Obsession Mattress Set is the ultimate in luxury! 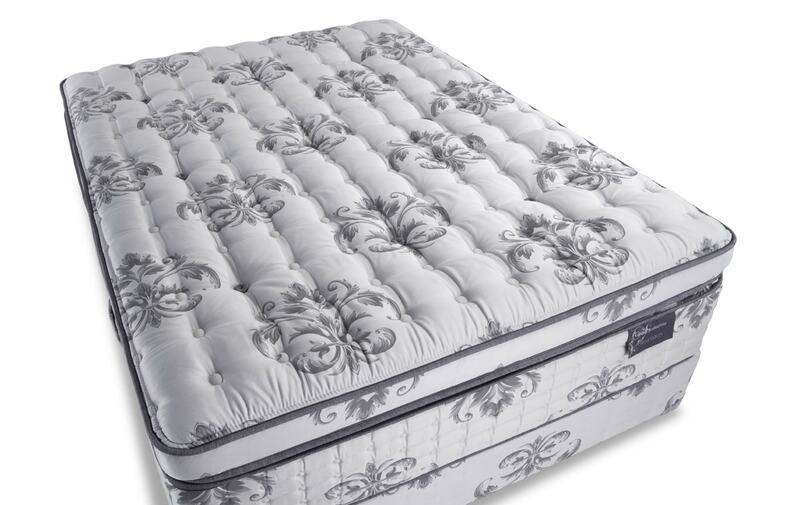 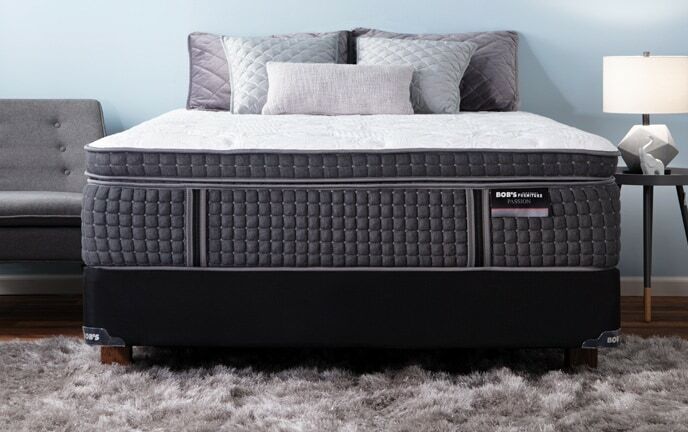 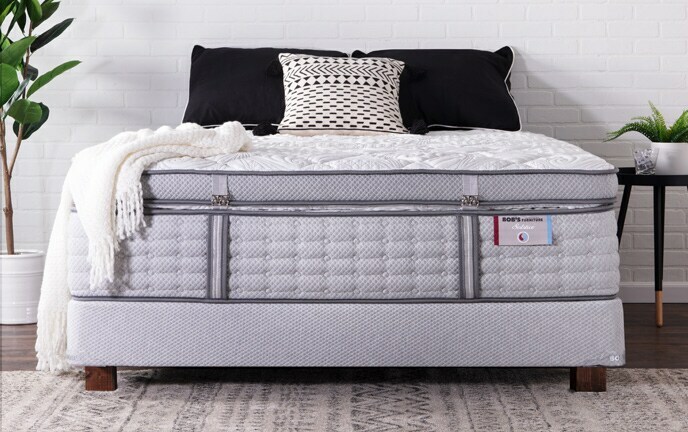 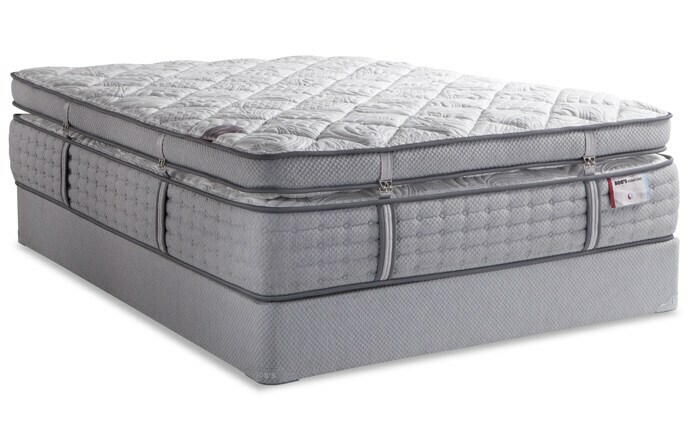 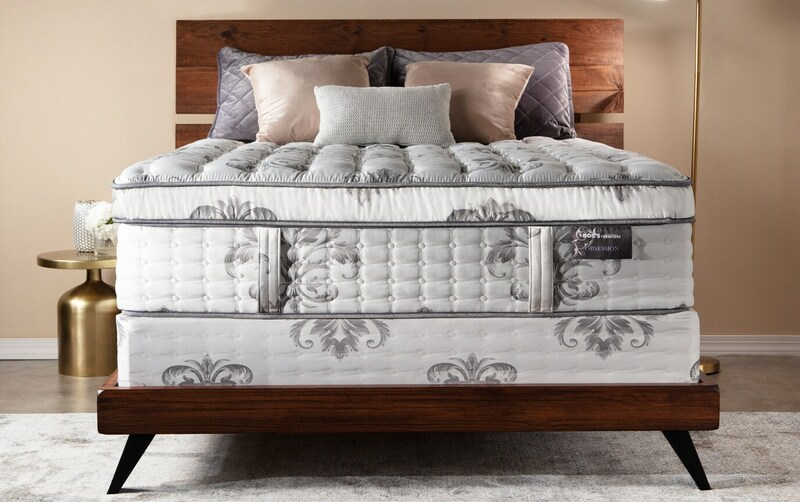 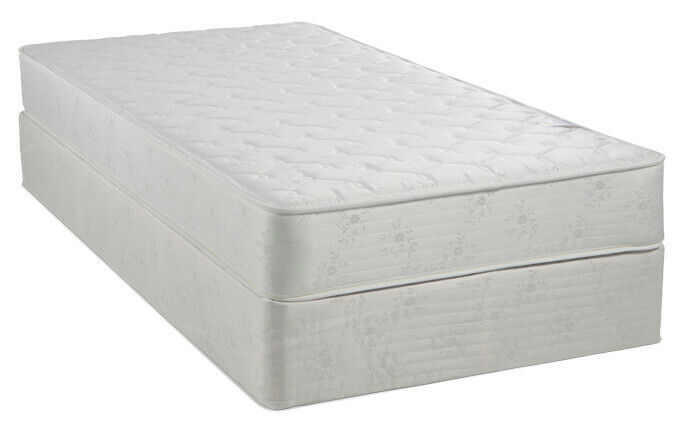 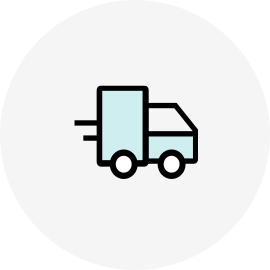 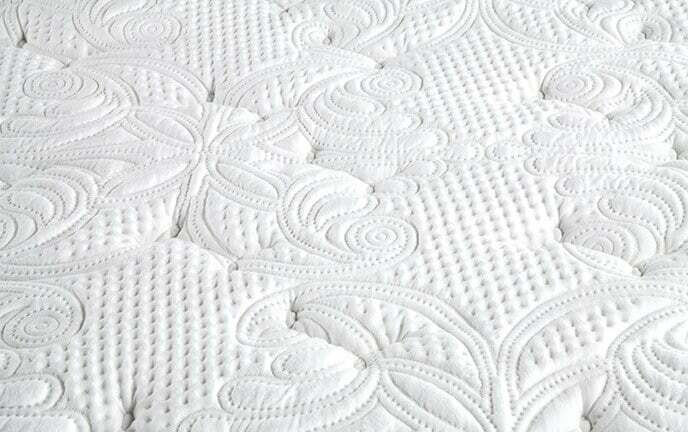 Made with gel infused Bob-O-Pedic Memory Foam and latex and featuring hand tufts that carry throughout the entire mattress, you're sure to sleep in total comfort. 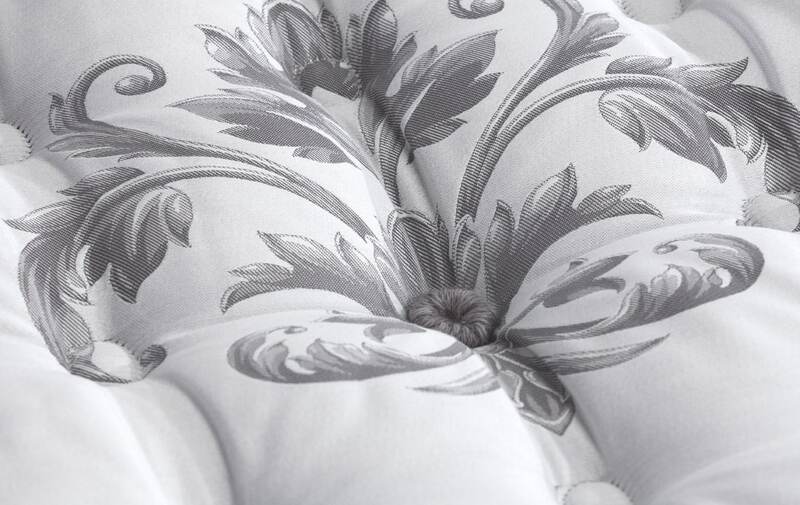 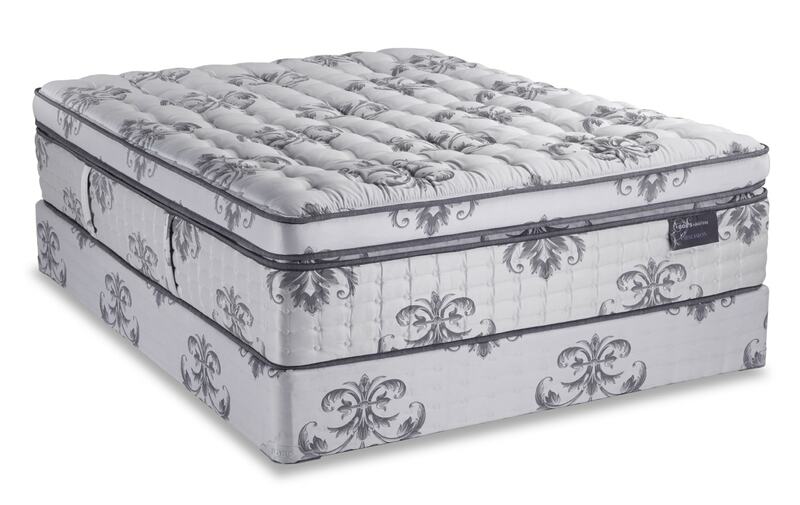 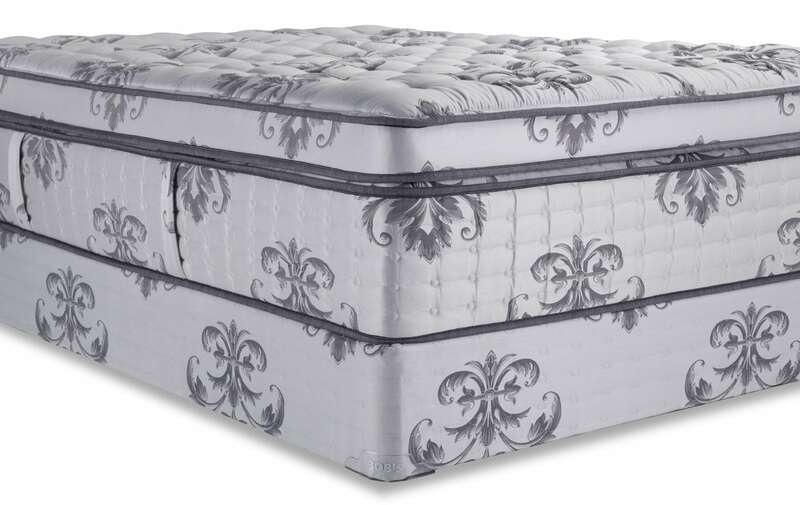 It's also topped with a plush Belgian damask cover with silk and wool blend fibers, making it a true beauty. You'll easily become obsessed with something so lavish, supportive, and comfortable- all at a price you can afford! 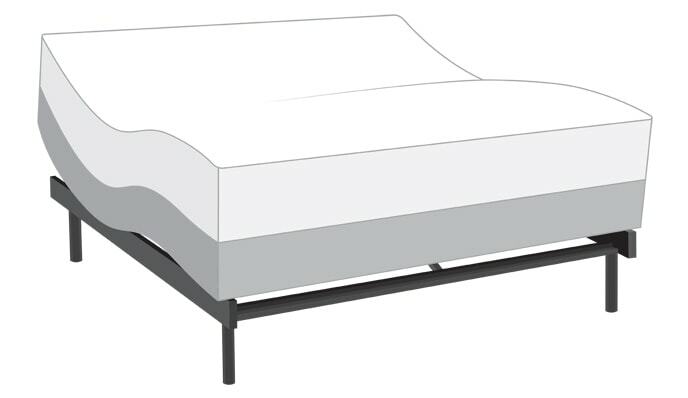 Don't forget, you're getting the foundation too!